wanted is one call away. 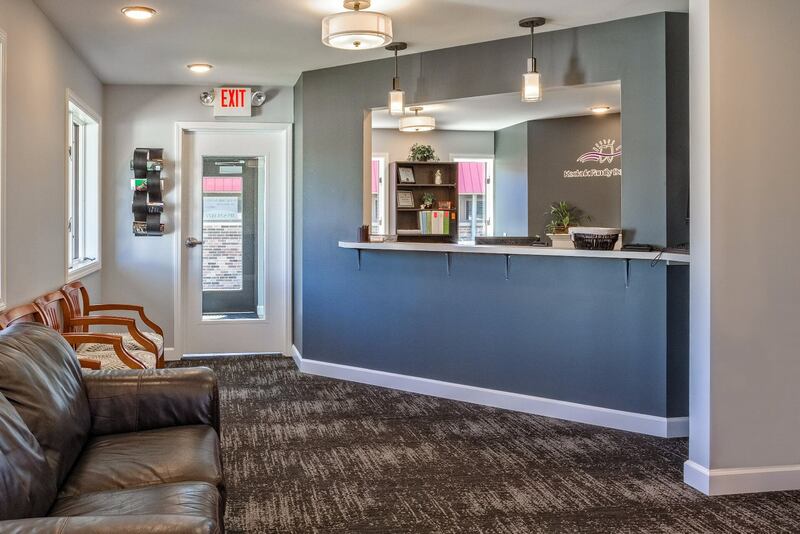 We welcome you to tour our newly remodeled state-of-the-art dental office. 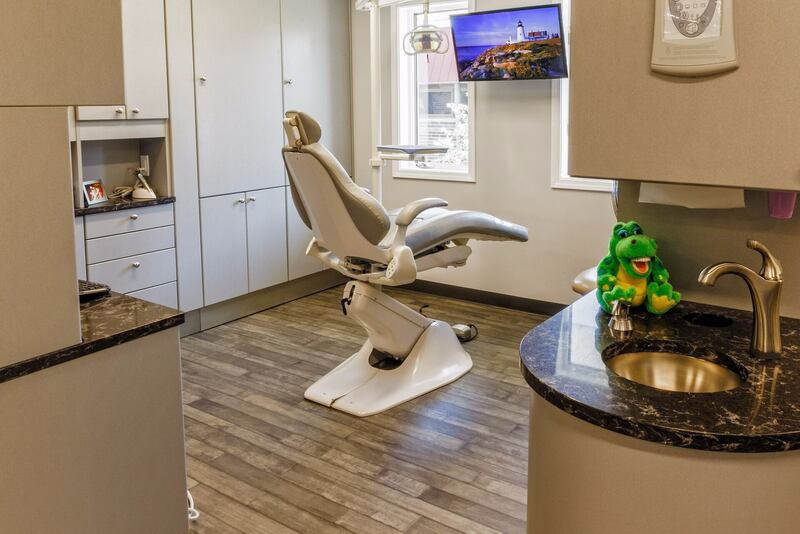 It is equipped with new chairs, digital everything, and patient conveniences to boot! We understand that receiving dental care is difficult for the great majority of patients. So, how do we turn the fearful into the cheerful, and thus achieve our goals? By carefully listening to your fears and desires. 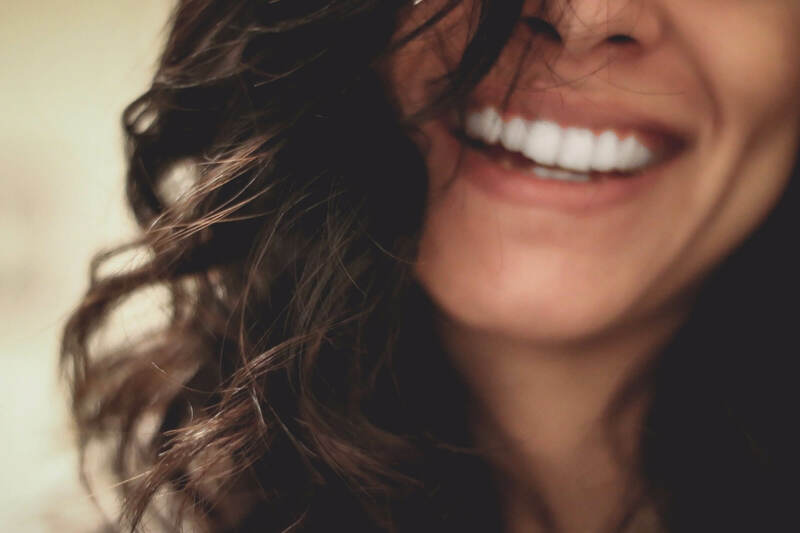 by applying a honey-flavored gel to numb your gums, so injections, given slowly and gently, don’t hurt, By offering laughing gas and conscious sedation ( where Valium is used with nitrous oxide), should you desire. By promising to instantly stop care when asked to. In short, by each of us focusing all of our attention and effort on our patients’ well being and happiness. "Dr. Kirk is also a pleasure when it comes to seeing my son' during a dental exam or procedure. Today, it was an emergency appointment and they got us in right away. 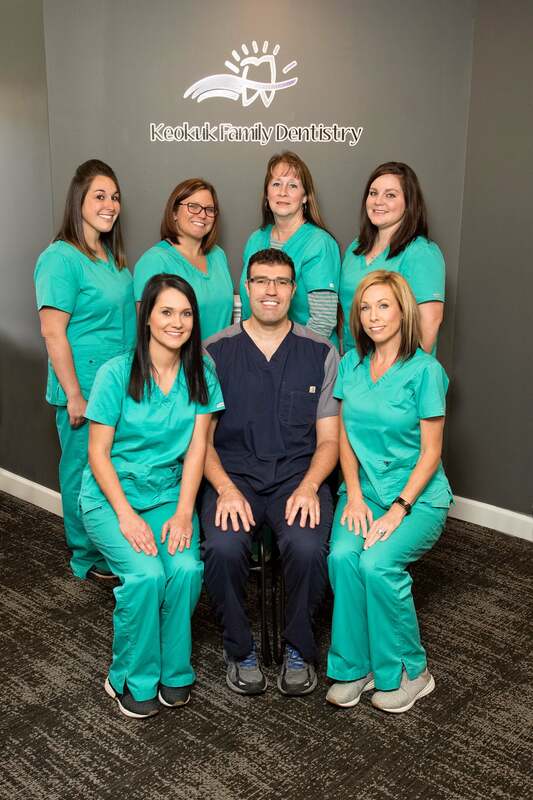 I would recommend Dr. Juhasz to anyone who is looking for a dentist in the Tri State area." "Lexie is wonderful. Always makes me feel like she cares. And Kirk is wonderful also. I really appreciate the great care! Thank you!" "What a wonderful group of people! They took good care of me, answered my questions and they made me feel like I belong to that little family of Dr. Juhasz and the girls! 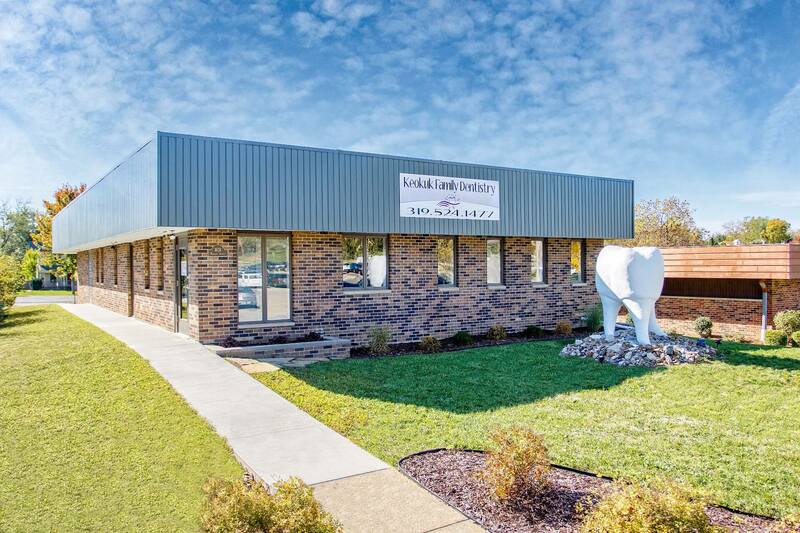 They are a great and caring bunch of people and I would highly recommend them to anyone who is looking for a dentist, who is honest and will give you the royal treatment. Can't say enough good about them all! I'll be telling everyone!" "They make me feel like I'm home! Great Dr. & Staff! Very caring and fun too! T is the best!" "Dr. Juhasz is excellent and so is he staff. T, his right hand helper is excellent as well, so is Amanda, all the staff there, from office to dental hygienist are the best. I am a nervous patient before I go, but once there they make me feel very comfortable and calm. I recommend this dental office to everyone. Don't hesitate, he is one of the best. I don't know how Keokuk got Dr. Juhasz but we're lucky we did. Diane G."
"Dr. Juhasz was punctual and efficient. We were pleased with the results"
"Even though it was dental work on a Friday afternoon - the dr & staff made it an enjoyable time." "Very satisfied at this point. I was not a prior patient but the staff did everything they could to get me in. Were even able to move the appointment up. Very courteous and did an excellent job of explaining things. One of the last places I went the staff talked openly in front of patients in the waiting room about other patients including negative personal comments." "The technicians are all very friendly. Every staff member makes you feel important and cares about your experience and treatment." "It was very fast and pain-free. I am no longer afraid to go to the dentist!" 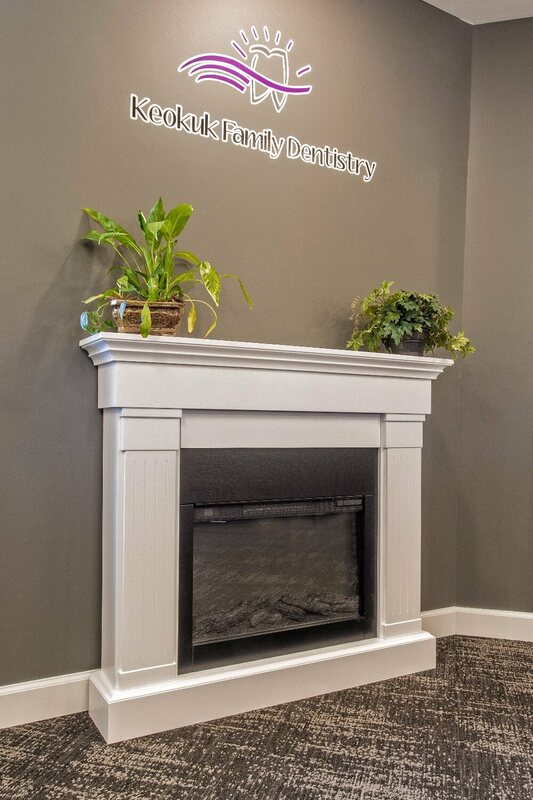 "Dr. Kirk B. Juhasz is absolutely by far the best dentist I have ever been too. He is very patience with my children and he explains things in childlike terms so that they are not scared of what is going on. I would recommend him to anyone with children, especially if they are scared to go to the dentist." "Friendly staff always look forward to vist." "Excellent and professional care and staff. This is a great place for those of us who prefer to not go to the dentist. Thank you for making it enjoyable to the DR. and all of the staff I truly appreciate it!!" "Everyone is always friendly and very professional. I would definitely recommend this office." "Amazingly friendly all the way around, very impressed!" 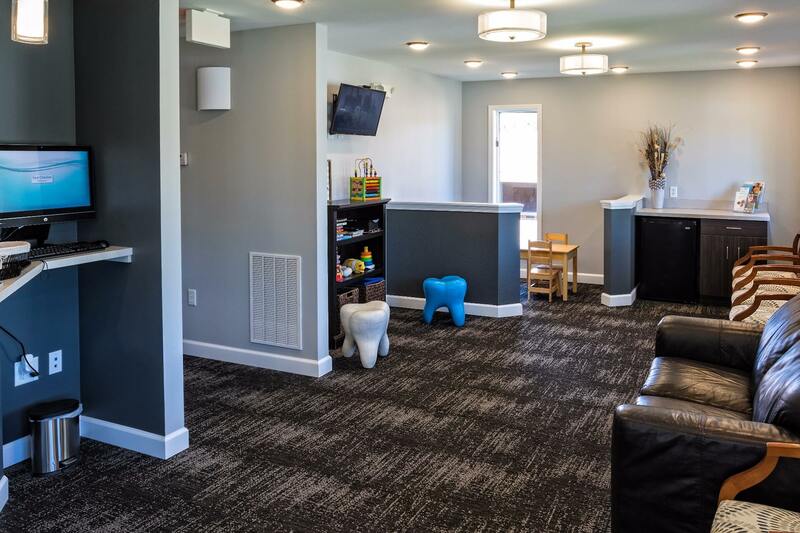 "The kids always enjoy coming to Dr. Juhasz."